Alberton Labels is an established family business since 1996. We started out of a small family home in Randhart, Alberton by Mr. AJ (Andries) van der Merwe. Throughout years of hard work and persistence, Alberton Labels grew into a new establishment, situated in Alrode South, Alberton. 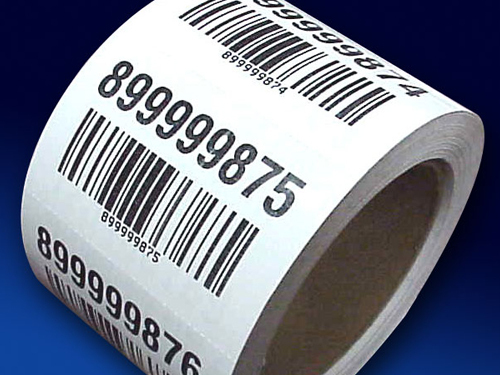 Alberton Labels will always thrive to give competitive pricing and best quality manufactured products, in the quickest possible time from design to printed product.